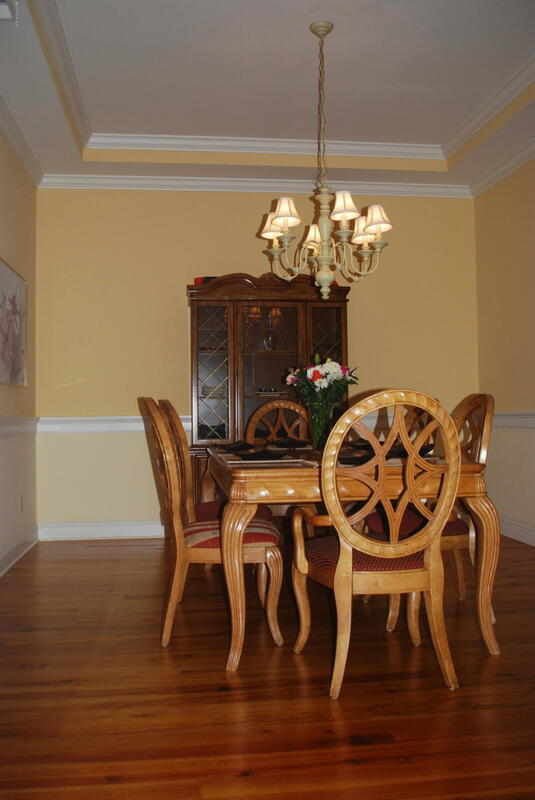 This listing is provided courtesy by Margaret Rudd Assoc/Sp. 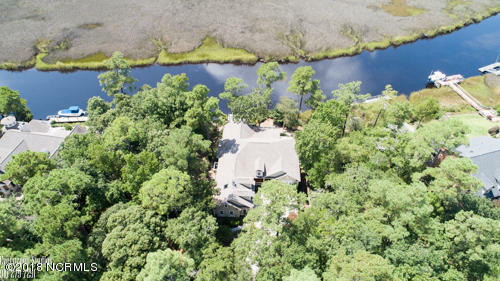 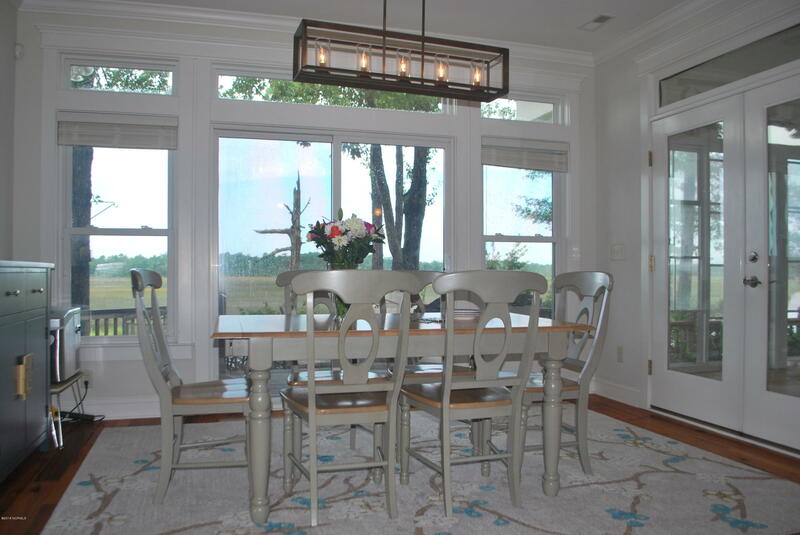 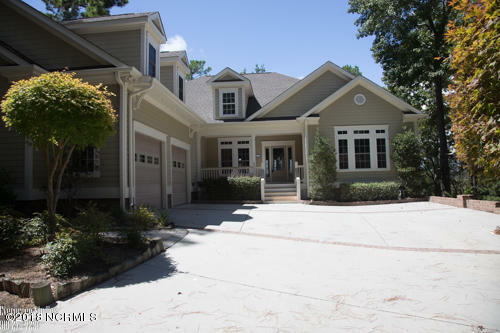 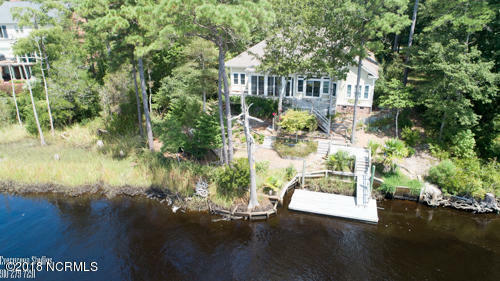 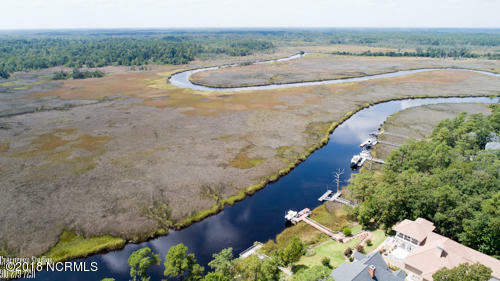 This custom home is in a very secluded setting right on the Lockwood Folly River and therefore is on one of the most private home sites in this gated community. 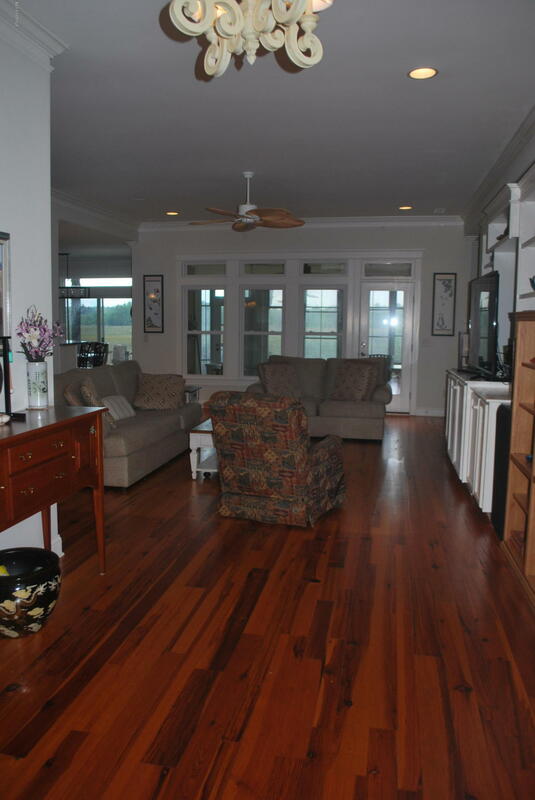 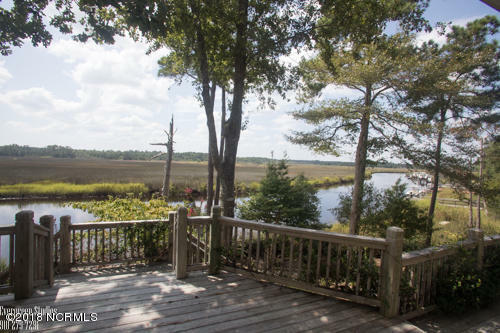 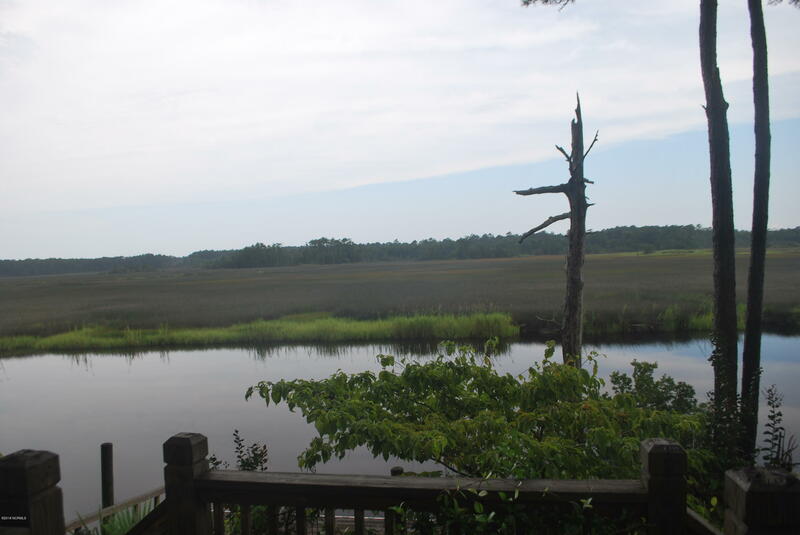 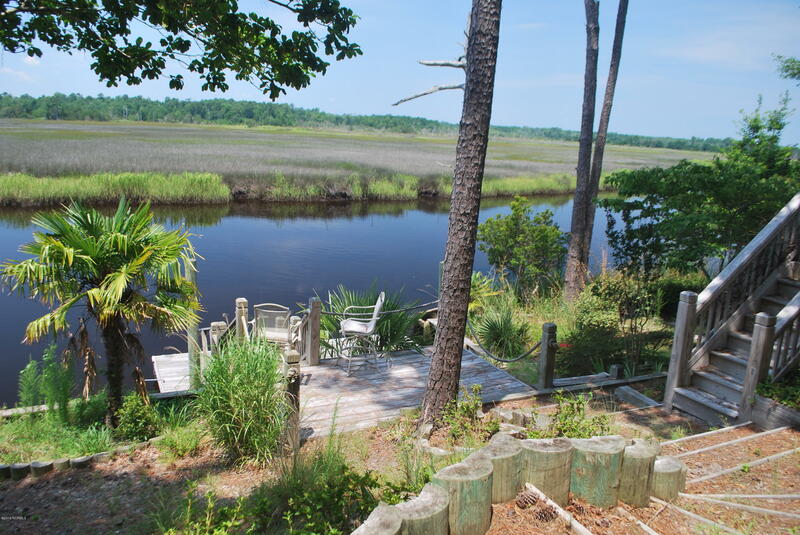 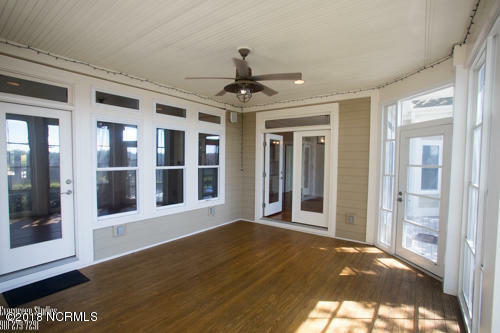 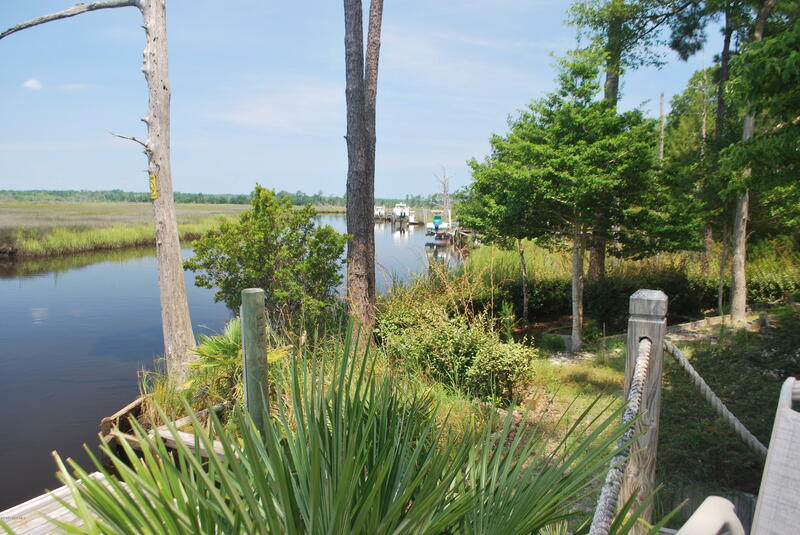 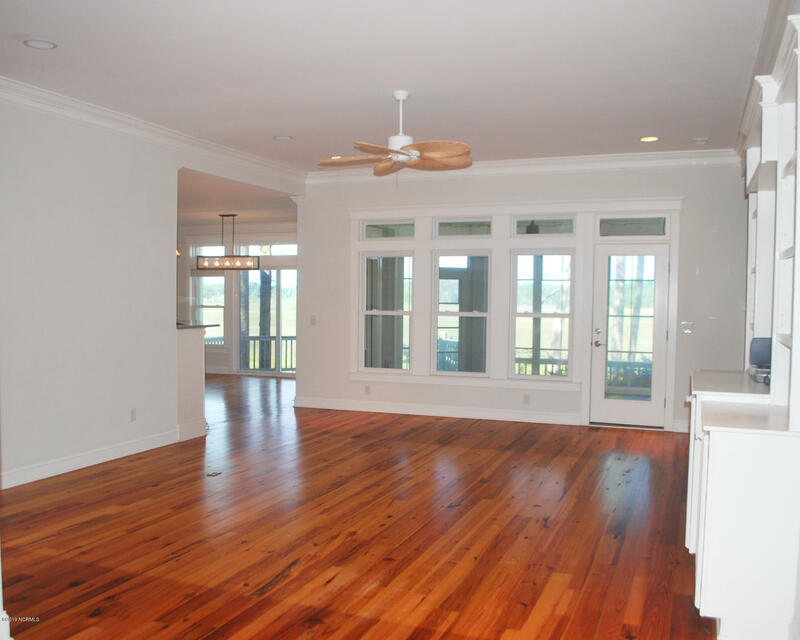 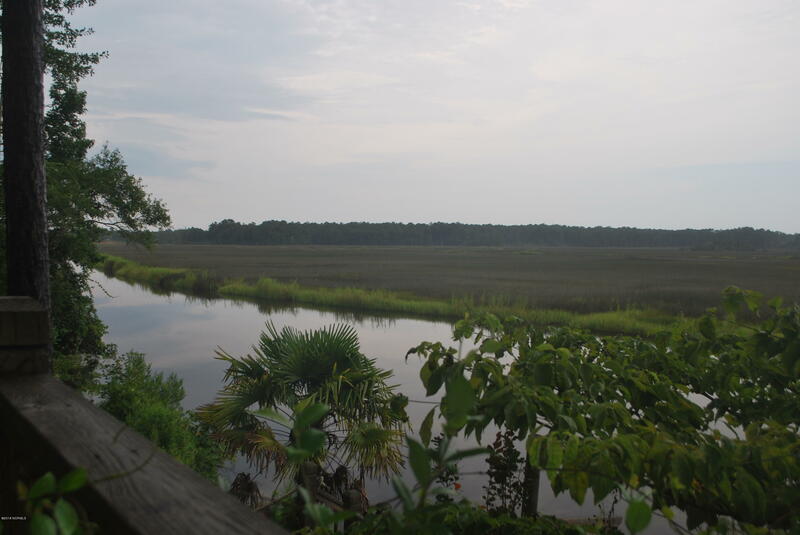 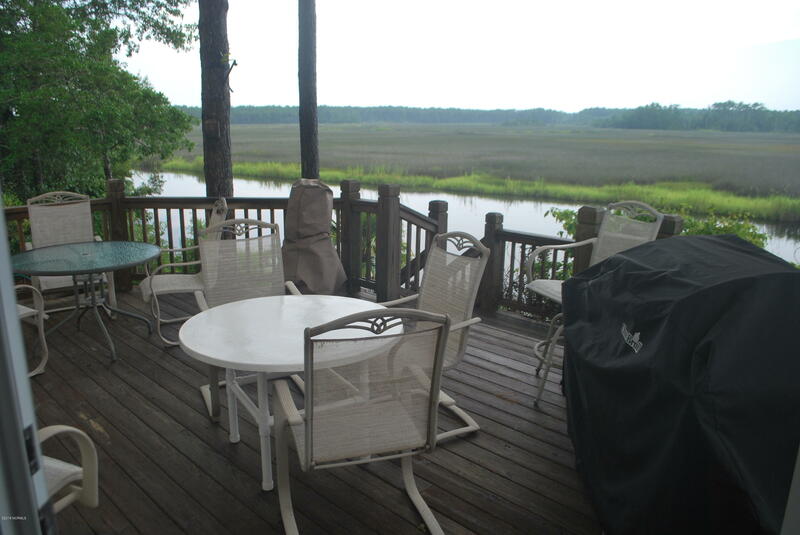 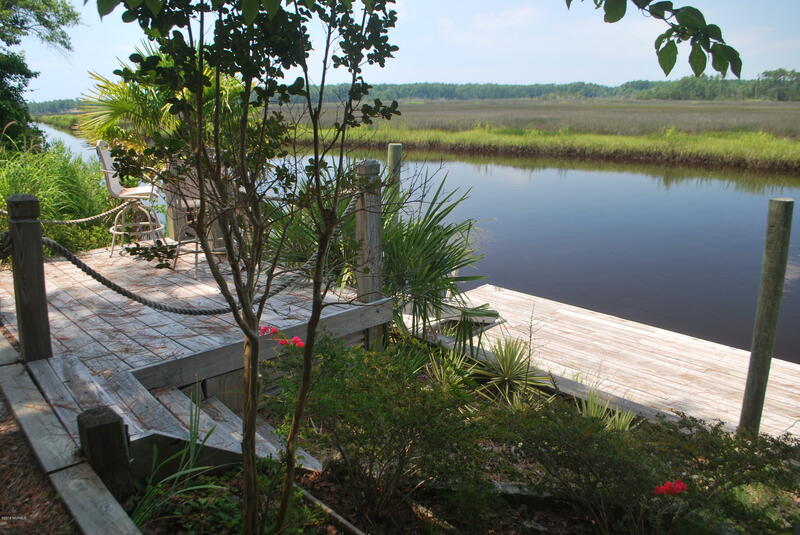 The kitchen and living areas as well as the master bedroom overlook the river and a large area of marsh, which makes it the best place to observe the local wildlife. 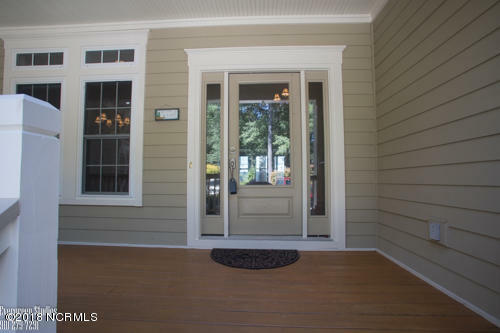 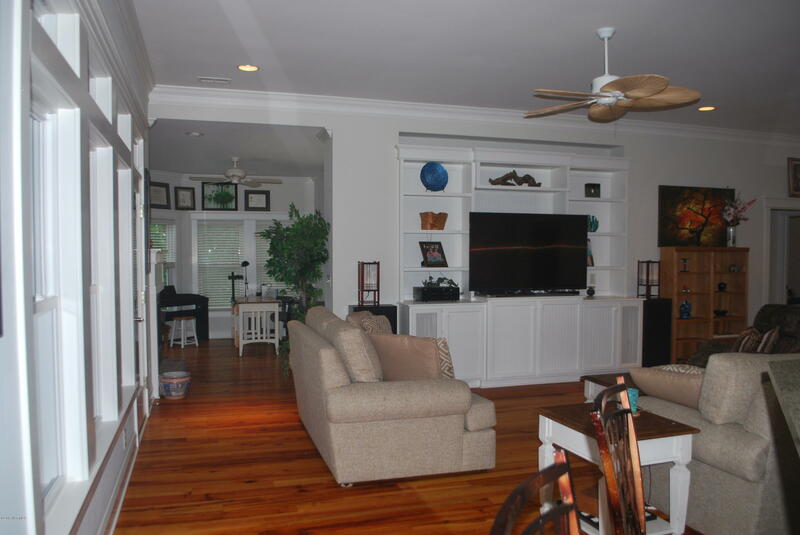 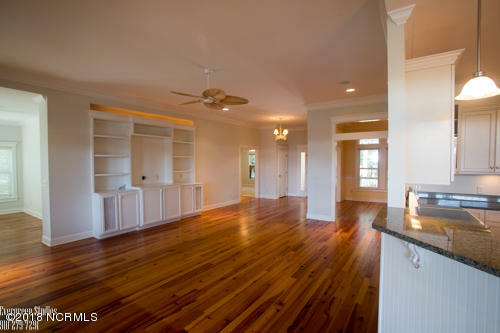 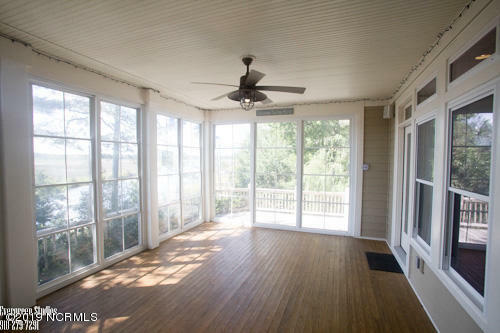 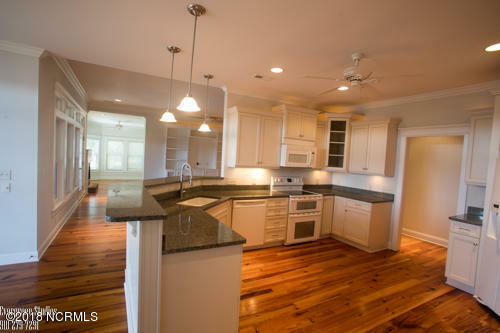 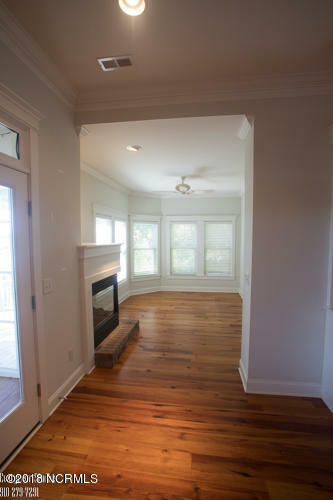 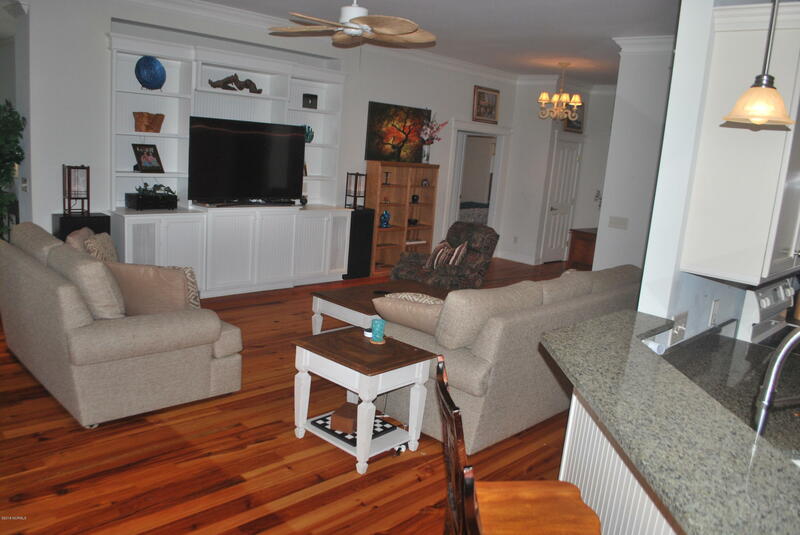 This spacious home offers three bedrooms, a Carolina Room with fire place, a large living room with build-ins, a formal dining room, a breakfast room and a bonus room with separate bath as well as a three-season room. 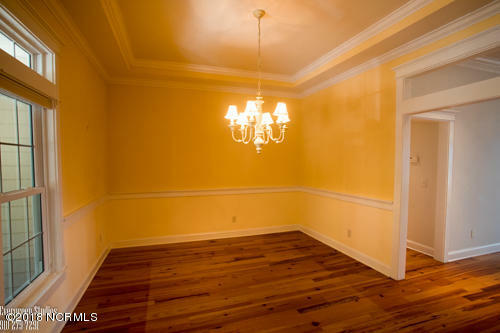 All floors are yellow hard pine in the living areas, the bathrooms are tiled and the bedrooms have Berber carpeting. 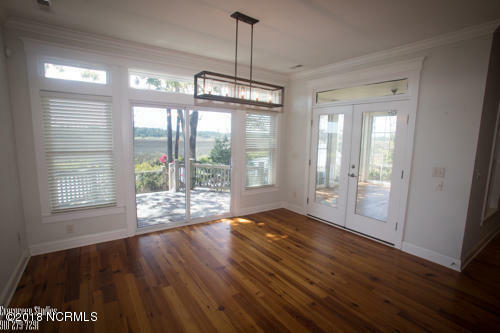 This is a split floor plan with a private master suite to the left of the house in which waking up in the morning and looking over the river bend is not going to make getting up in the morning very easy. 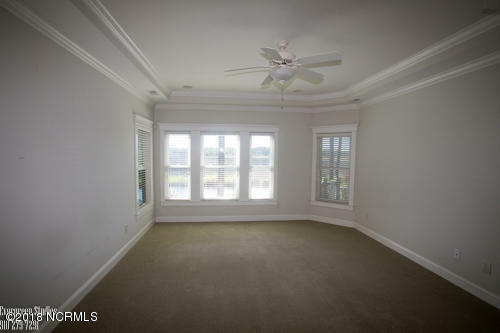 The master bedroom is of good size and has a coffered ceiling plus an array of windows along the river side. 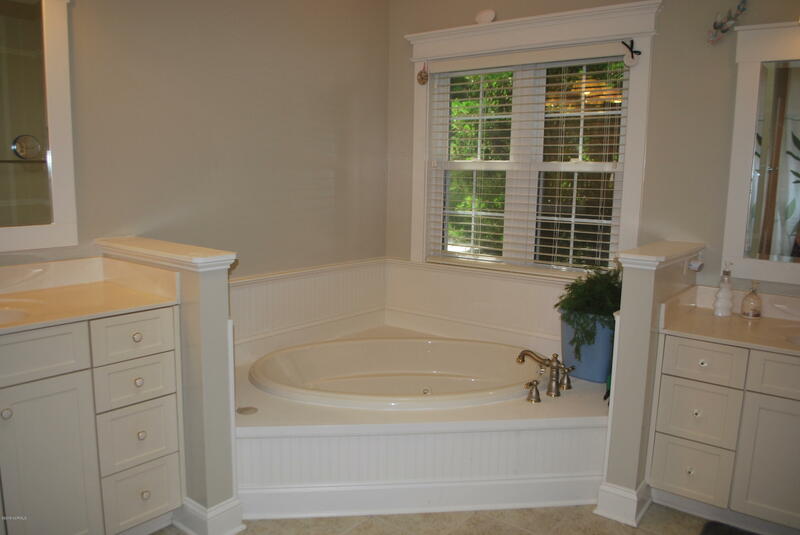 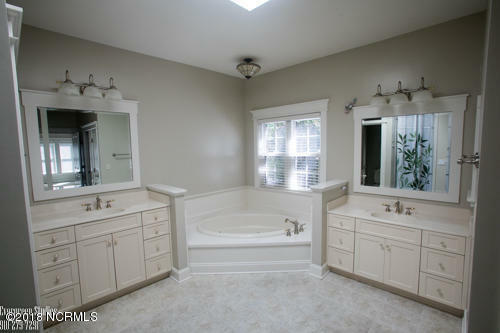 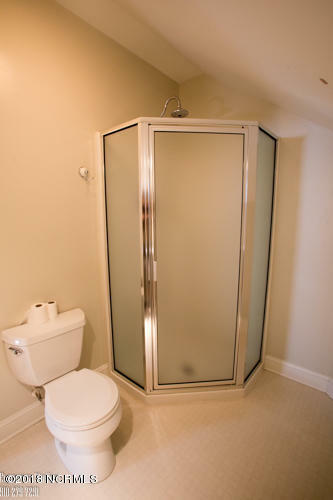 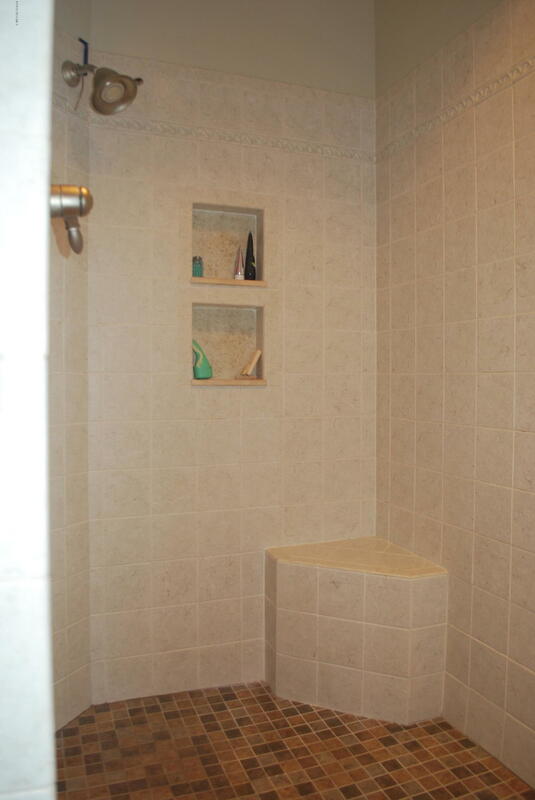 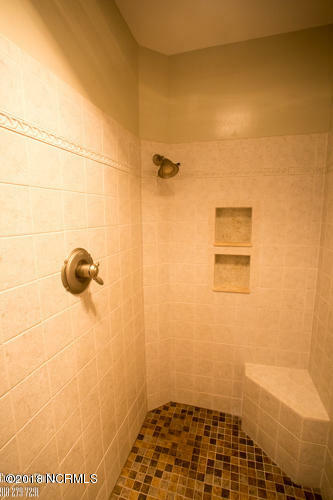 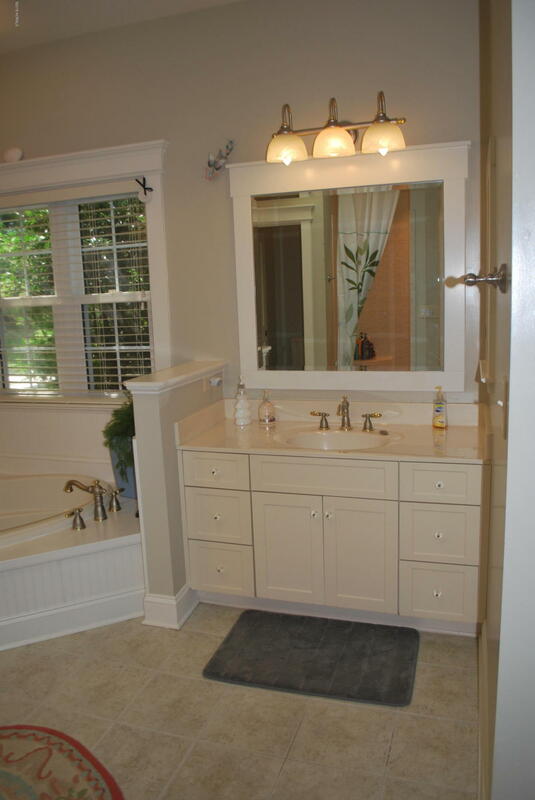 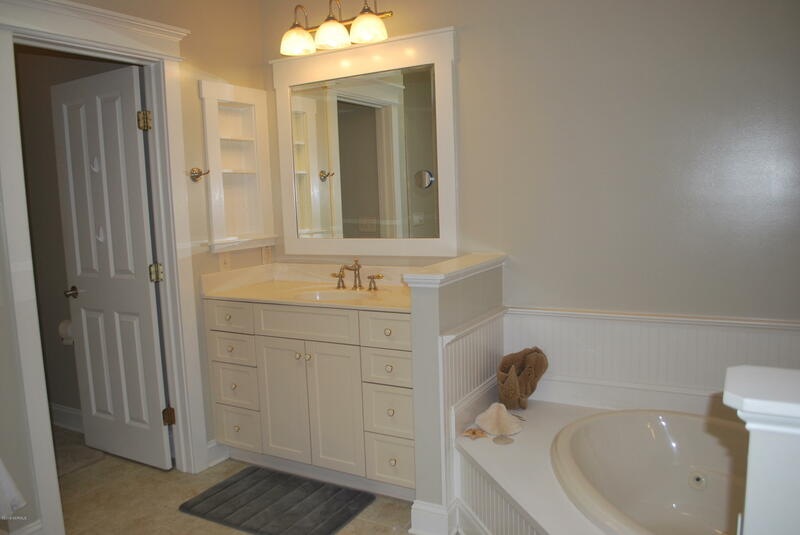 An impressive master bath with walk in tiled shower, soaking tub and separate vanities is off behind the master bedroom. 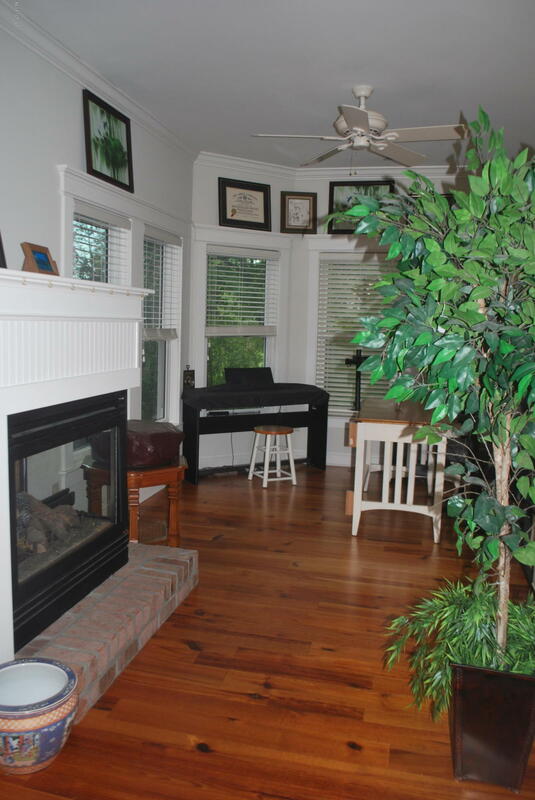 To the left of the home are two bright and airy bedrooms with shared bath. 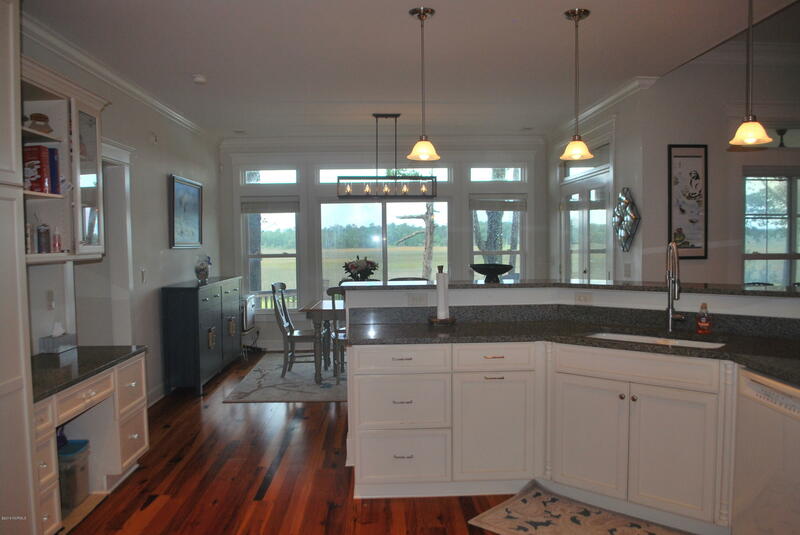 From the well-appointed kitchen with granite counters and bar one will not miss out while preparing a meal. 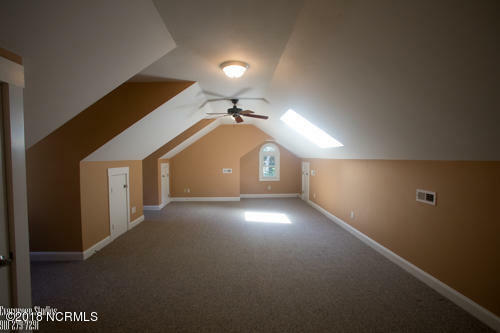 Above the two plus car garage is a well sized bonus room with a bathroom for the frequent visitors. 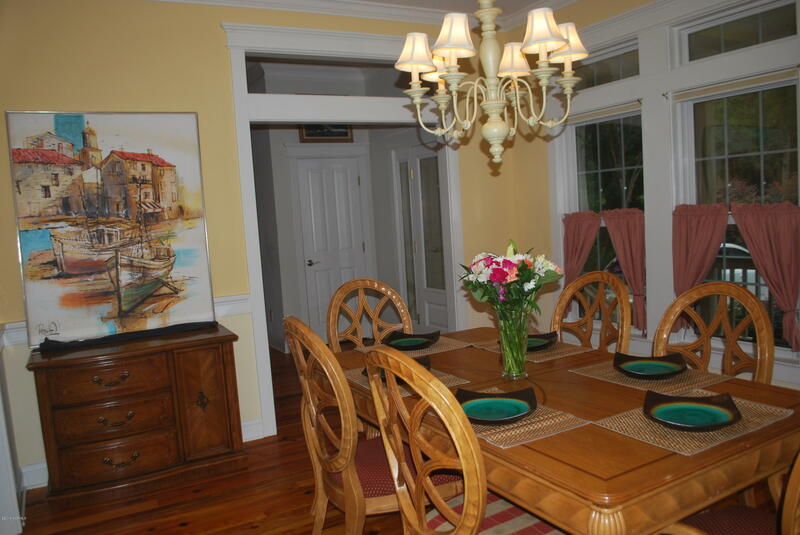 To the back is a large three season room, which accommodates a big table as does the deck. 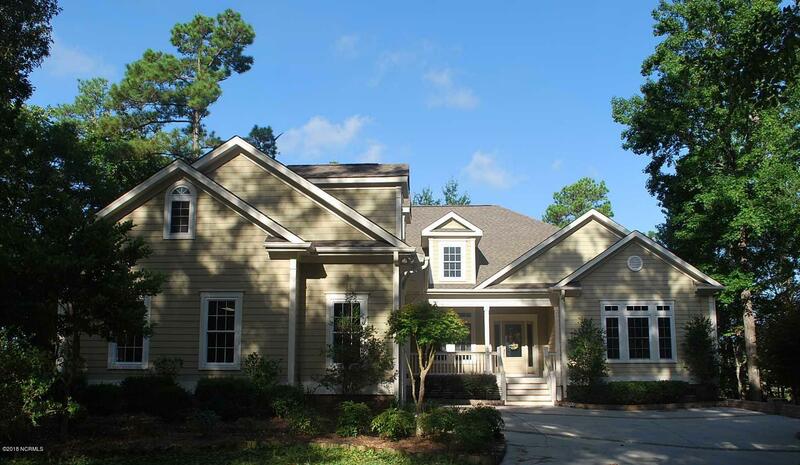 Most of the over a half an acre of land is tiered and landscaped with low maintenance plantings. 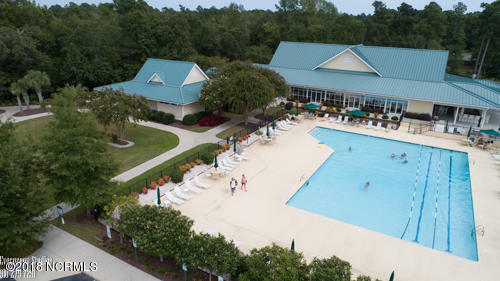 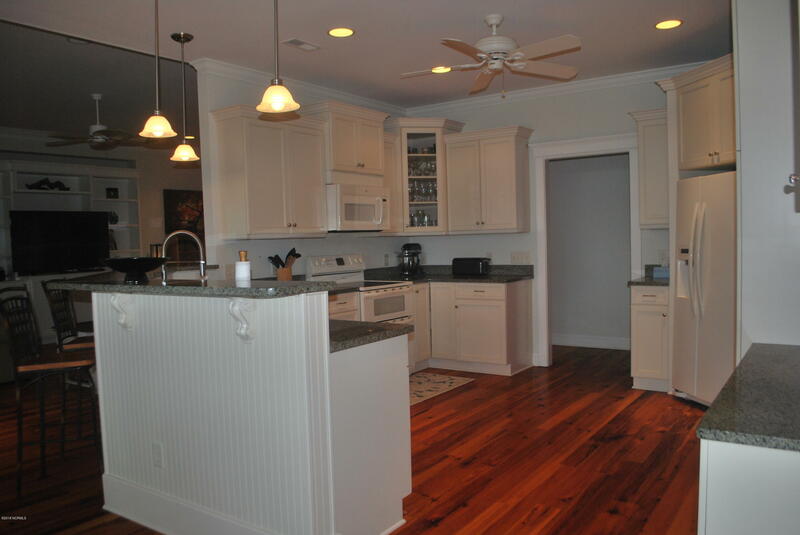 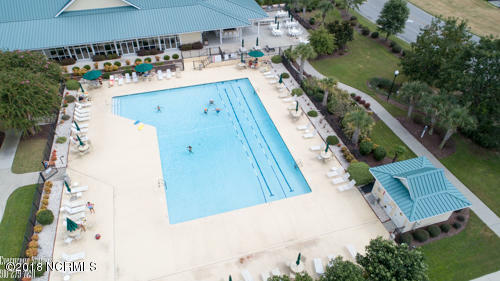 Winding River Plantation offers resort style amenities, golf, pool, tennis, boating and a private beach club. 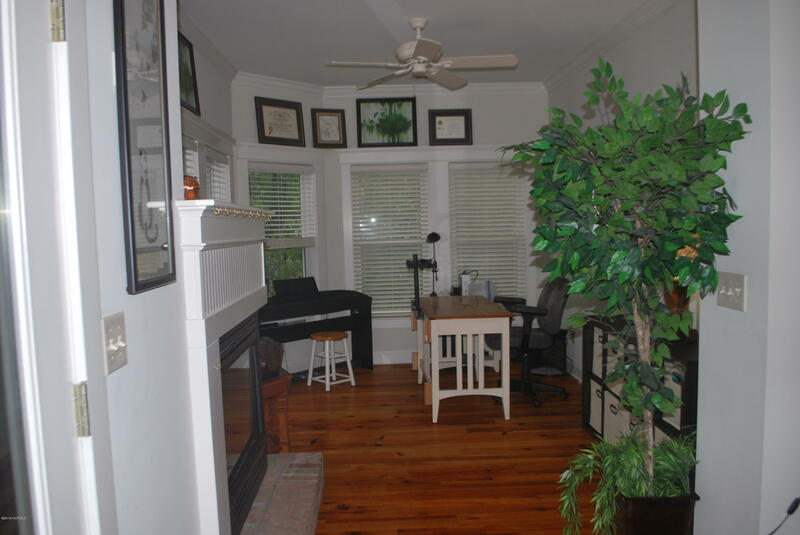 Come and make an appointment to tour. 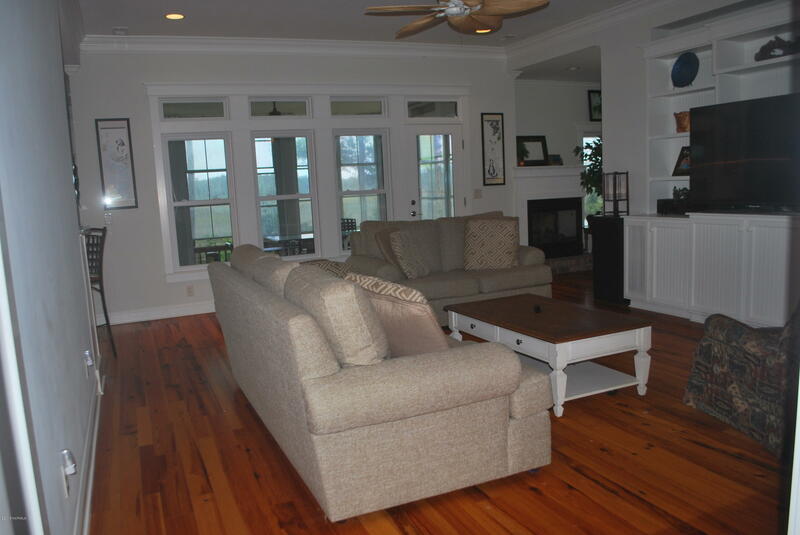 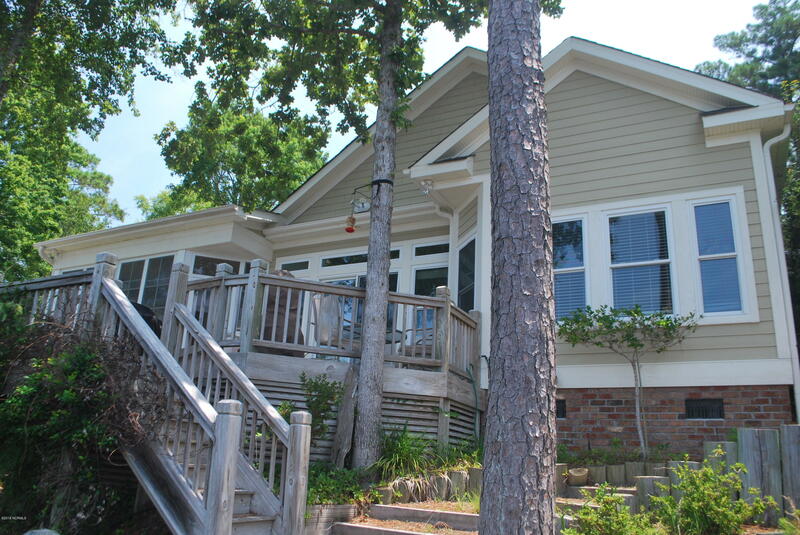 This home has not had any flooding issues or damage from the recent storms.